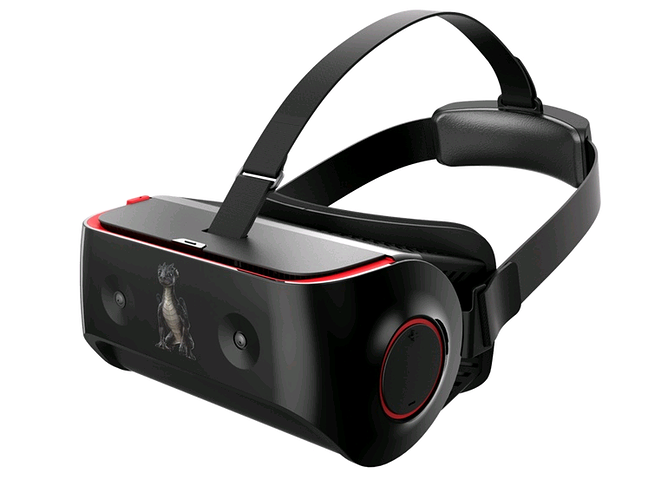 The ongoing IFA 2016 in Berlin is getting various tech updates and one of them is Qualcomm's Snapdragon 820-powered standalone virtual reality head-mounted display (HMD). Qualcomm in collaboration with ODM (original design manufacturer) (ODM) Goertek has build the Snapdragon 820 VR reference design. 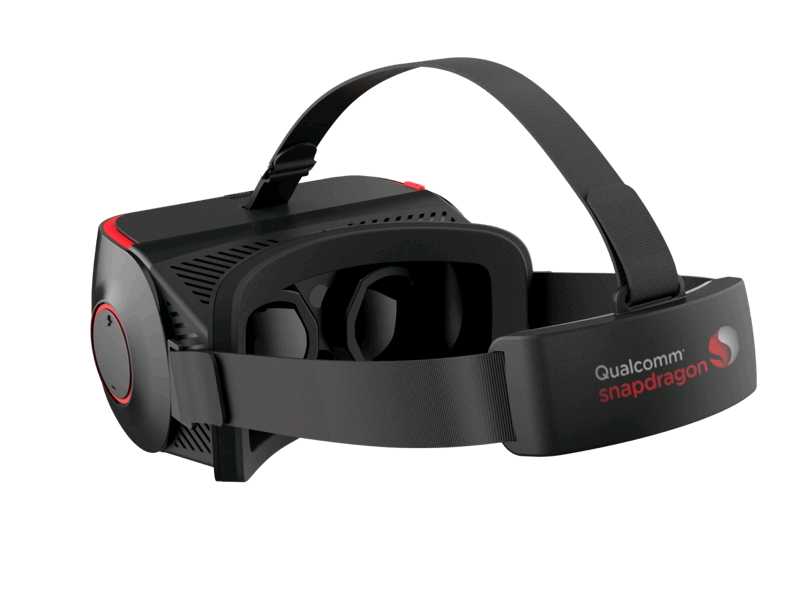 The company says that the design is ready “to go to market quickly” and it even says that several OEM partners should roll out the commercial products quickly.